Welcome to the Hob Nob Farm. We are delighted you are visiting us and our website. Hob Nob Farm was started 30 years ago by Elna Davis Gambill to serve the equestrian needs of both the local and surrounding areas. Elna has an extensive background in training and caring of horses, started riding herself when she was two years old. Yes, she finally made it to a long way passed 2 yrs. old, and got herself a degree from Morrisville College in Saddlehorse Management 1989. 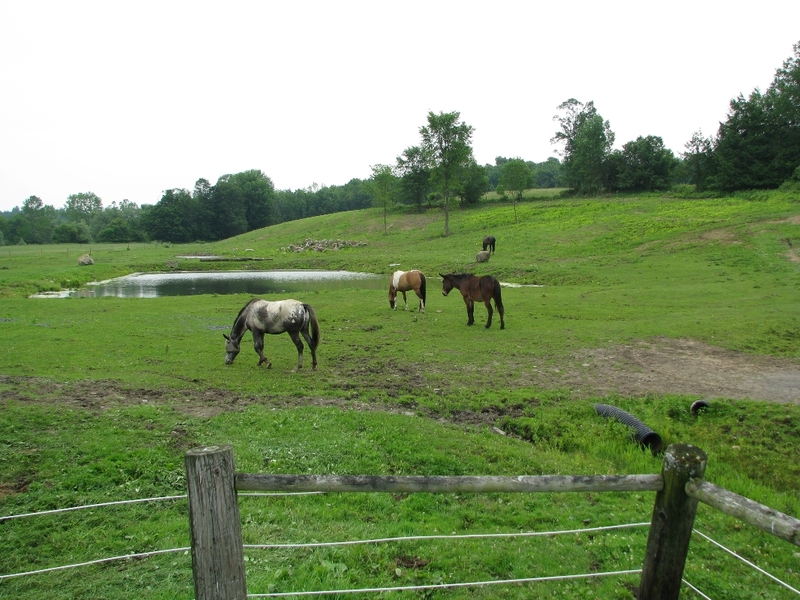 Hob Nob Farm is a full service lesson, boarding and leasing facility. Leasing of horses is available on a monthly and yearly basis. Hob Nob offers lesson programs from beginner to advanced. Elna will take a student out on the trail and teach them how to handle the different experiences that occur. Such as: correctly riding a horse up and down hills safely, crossing a creek, riding through bramble bushes, so both horse and rider are safe and enjoying themselves. Happy Horses at Hob Nob Farm. They are our reason for existing! Although horses come first at our barn, we also like to make the rider happy too. Call or come by anytime for a tour and see for yourself why Hob Nob Farm is leading in its industry.